I’ve rounded the corner and have begun to work again. 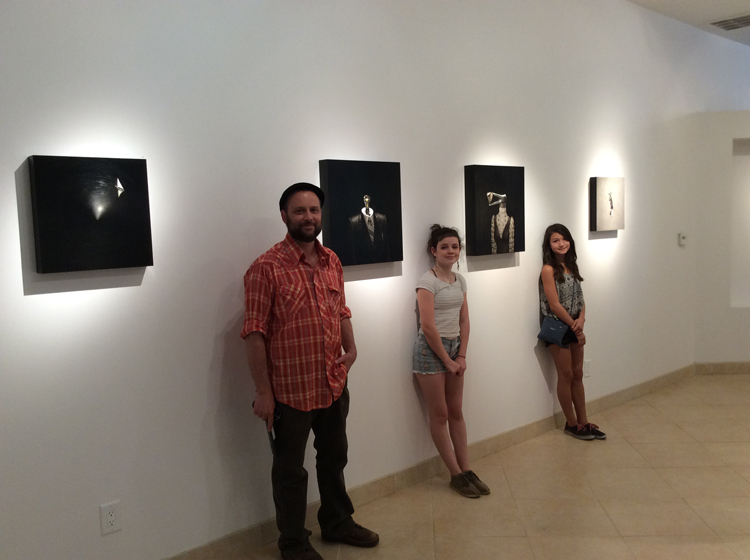 Last week I was able to finish up some new work and drive it down (with my daughter and friend) to the J. Willott Gallery in Palm Desert, CA, where it is on display. I’m excited to begin showing with J. Willott- they are a well-positioned gallery with great owners, a large space and a nice, contemporary feel. If you are visiting Palm Desert, please stop by J. Willott on El Paseo.